Yes, we’ve been there yesterday, hoping for a relatively quite thursday, and indeed it was. 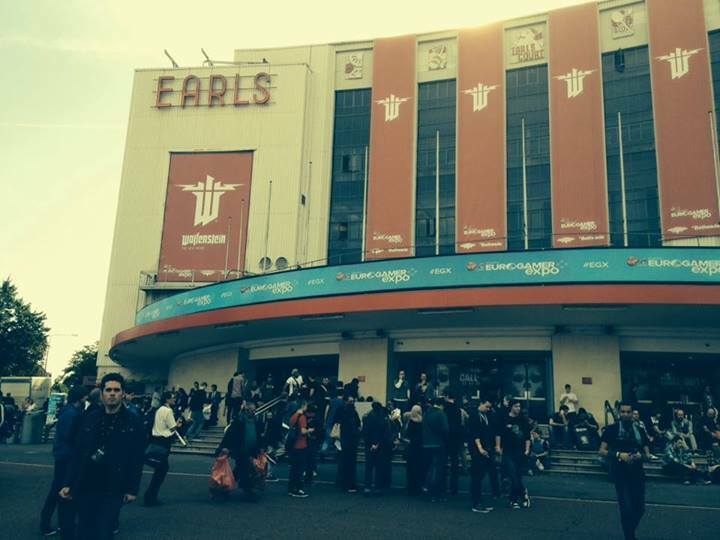 Sure we didn’t avoid queues at all, but at least we tried some games without waiting for hours our turn. 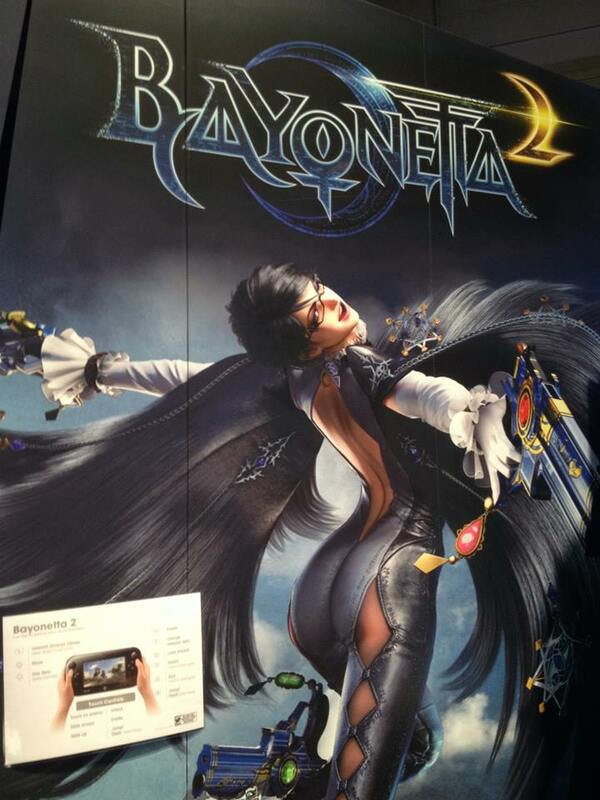 First thing we tried was Bayonetta 2, and damn, it’s amazing! We literally can’t wait. 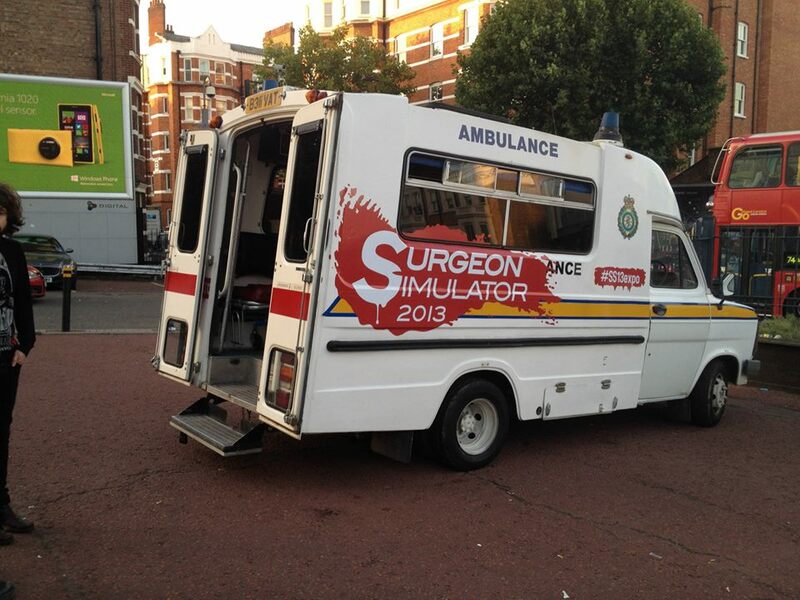 Ah yes, there was a nice retro-ambulance outside promoting Surgeon Simulator 2013. 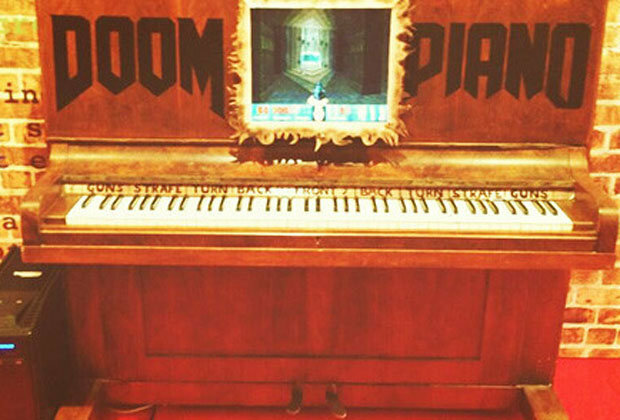 We’re not really into this kind of games, but surely it catched our eyes. 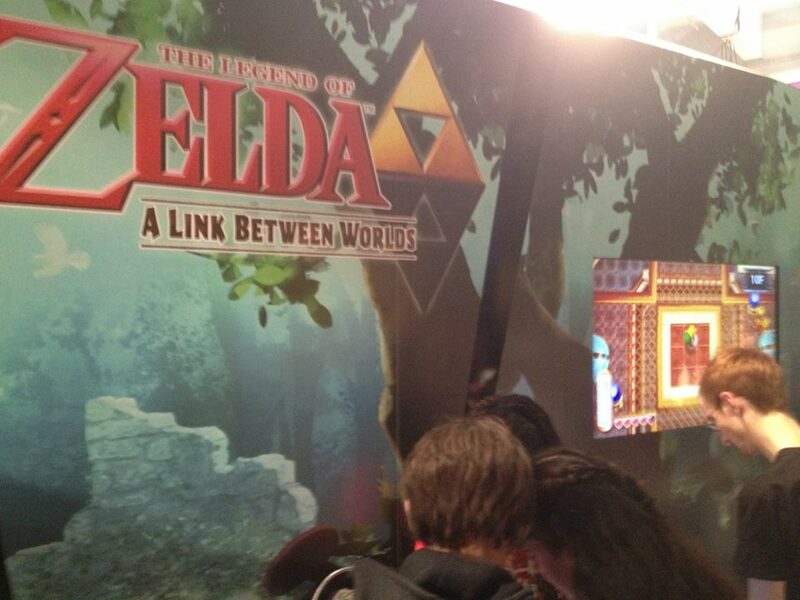 Then we tried both the upcoming Zelda games: A Link Between Words and Wind Waker HD. They are just perfect! 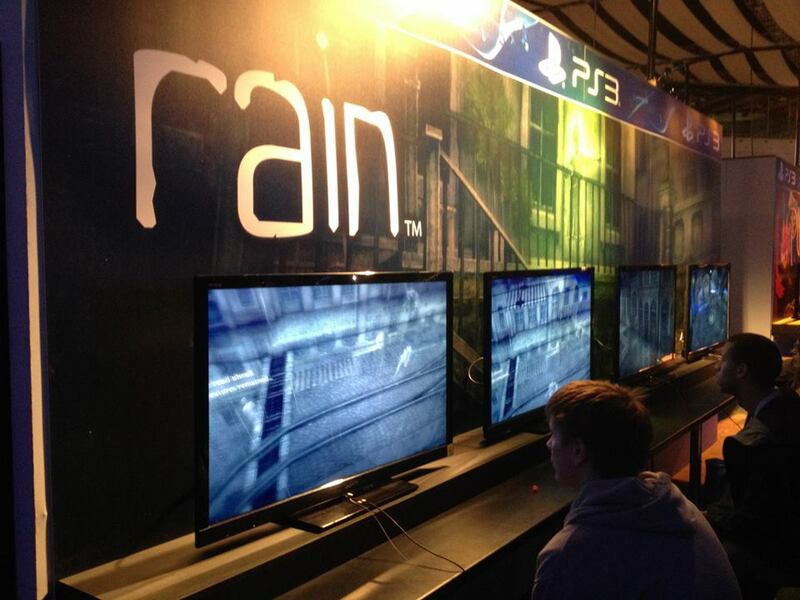 We finally tried Rain on PS3 and, believe us, you really want to buy it as soon as it comes out! 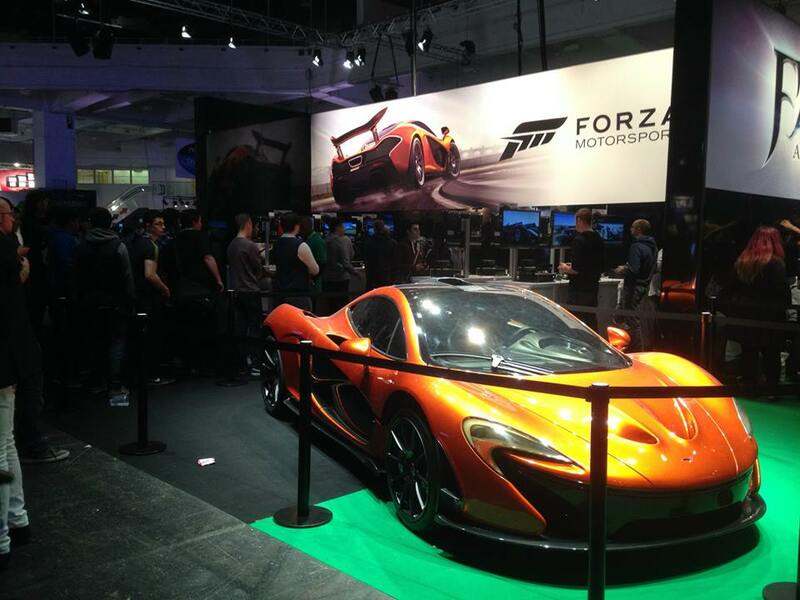 Sure we jumped in the next gen, finally trying Xbox One and queueing a bit to play at least one game: we picked Forza Motosport 5. Thoughts? Well, we really don’t know why they’re still making Gran Turismo. What about the console? 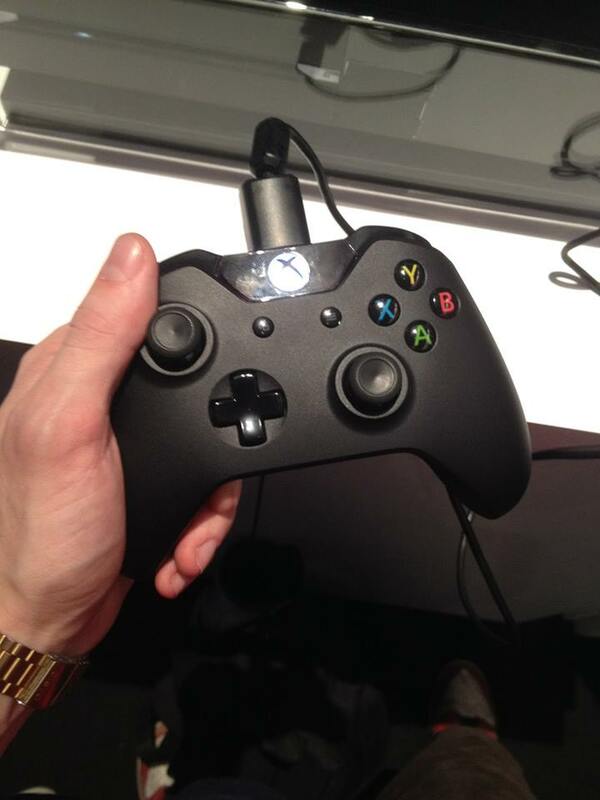 It’s huge, but the controller is awesome and the triggers vibration is really well made. 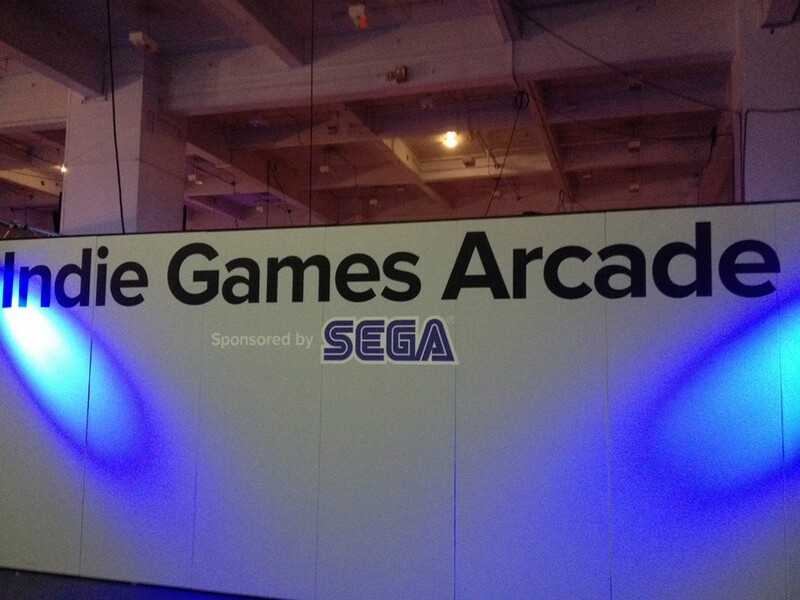 Then we discovered this area called Indie Games Arcade, apparently sponsored by SEGA, but without any SEGA games. 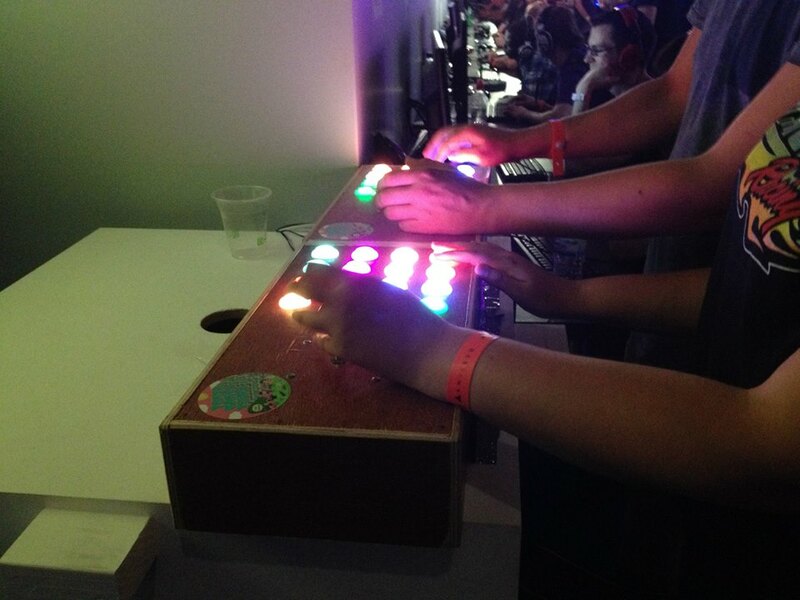 Probably one of the best spot of the entire expo, with dozen of indie games on various platforms. 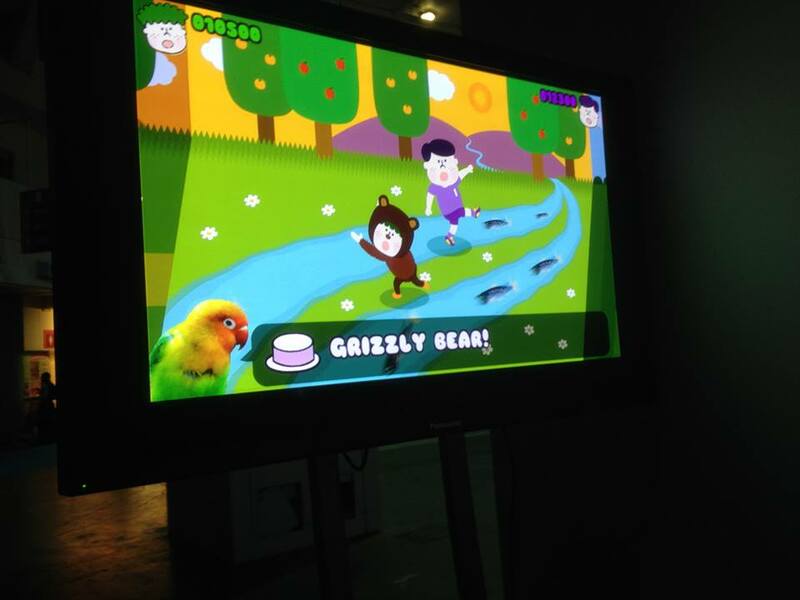 And inside this area we finally managed to try Tenya Wanya Teens, the latest game from Katamari Damacy creators. We talked about it here. 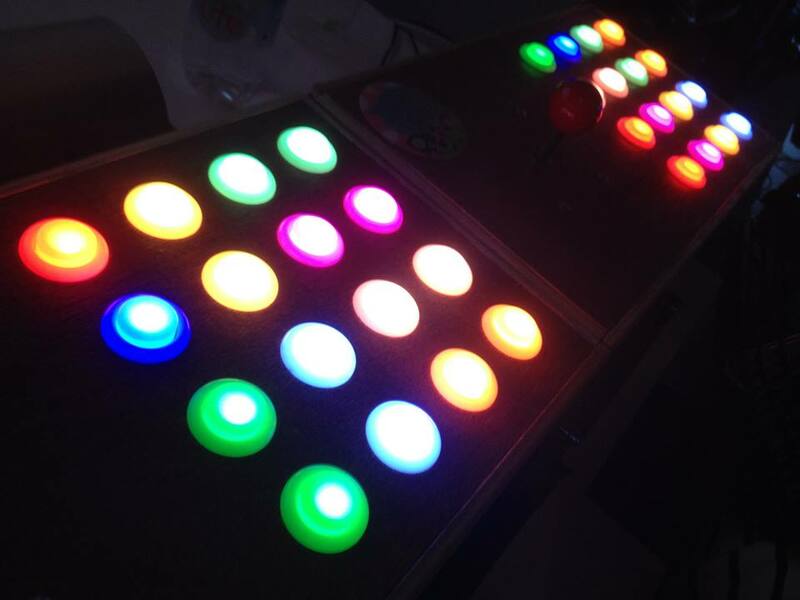 The game is weird and we totally loved it! 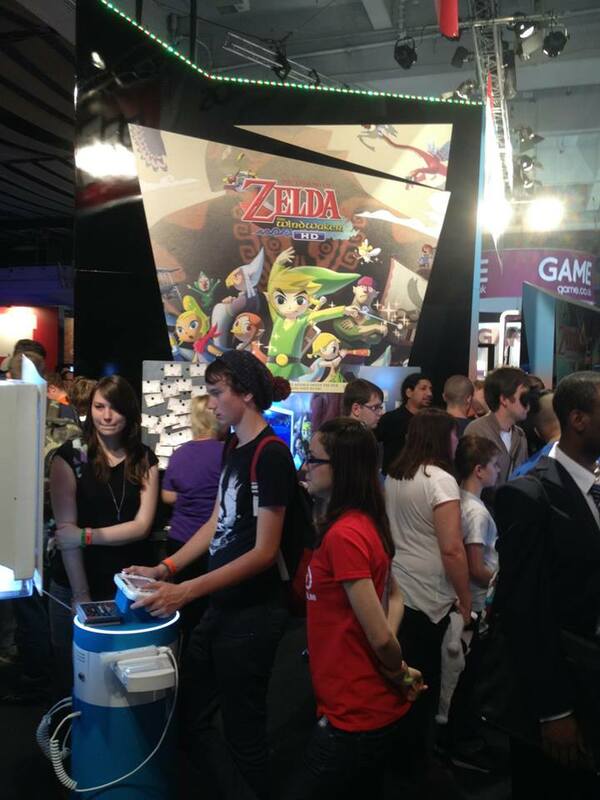 Eurogamer Expo 2013 is till running till this Sunday. If you’re in London make sure to pay it a visit. Ah yes, it’s sold out, but you still can get a couple of tickets somehow.